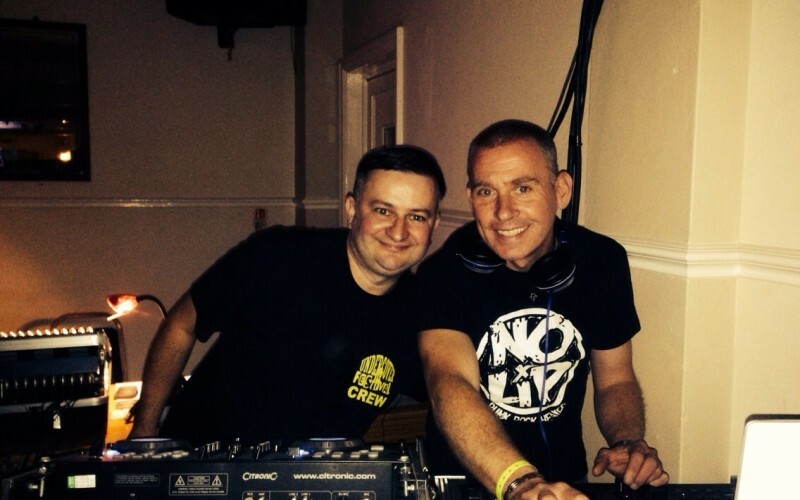 Murph and Mabbs are local DJ’s that go under the name of Rudeboy Productions. They play various venues across the south east and this year played Undercover Festival to which they have been invited back next year. 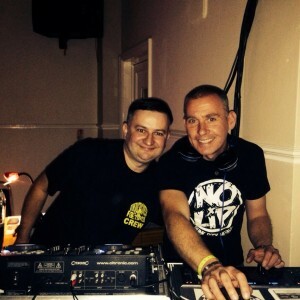 This is their first radio show, bringing you the best in reggae and ska, old and new.